Butterfly Necklace For Only $1.66 PLUS FREE Shipping! You are here: Home / Great Deals / Amazon Deals / Butterfly Necklace For Only $1.66 PLUS FREE Shipping! that goes with anything! 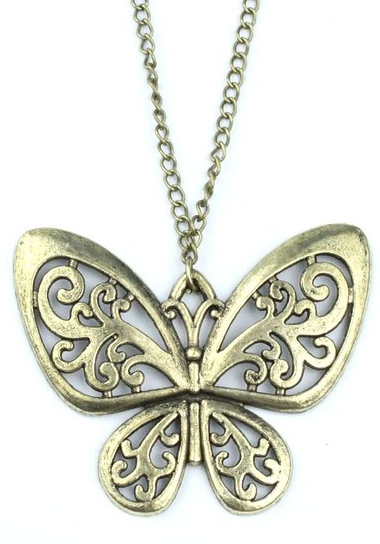 Get the Butterfly Necklace For Only $1.66 PLUS FREE Shipping!